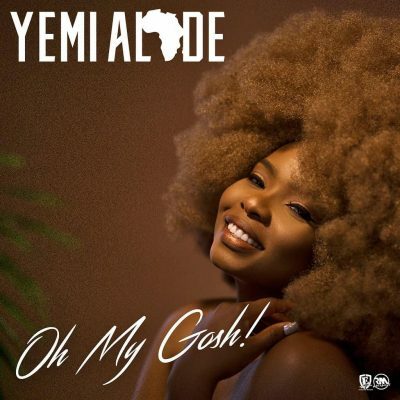 Home / Music / Yemi Alade – Oh My Gosh! Yemi Alade – Oh My Gosh! Effyzzie Records‘ music diva, Yemi Alade turns up with a new funky tune, “Oh My Gosh” – I’m Taken.